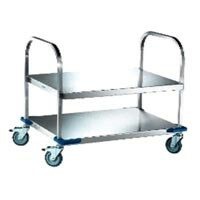 Stainless Steel Double Shelf Trolley that we export and supply is extensively in demand amongst buyers owing to its durability and excellent functionality. 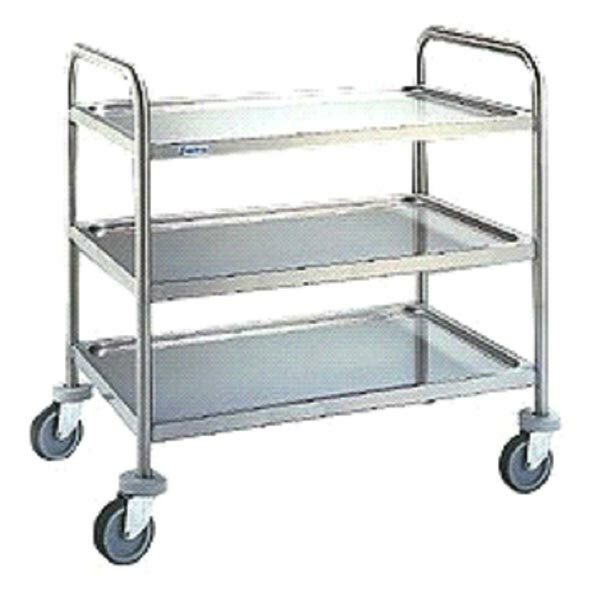 We procure Stainless Steel Double Shelf Trolley only from the trusted manufacturers or vendors present in the market. 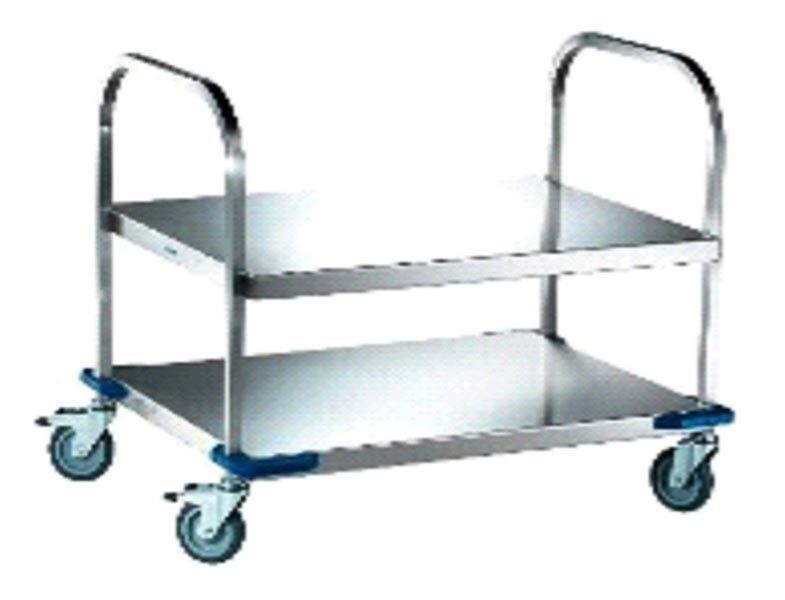 Our spacious Double Shelf Trolley is included with German castor wheels, which provide ease of movement. 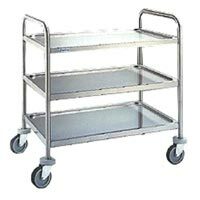 In addition, our trolley is obtainable at nominal rates from us.